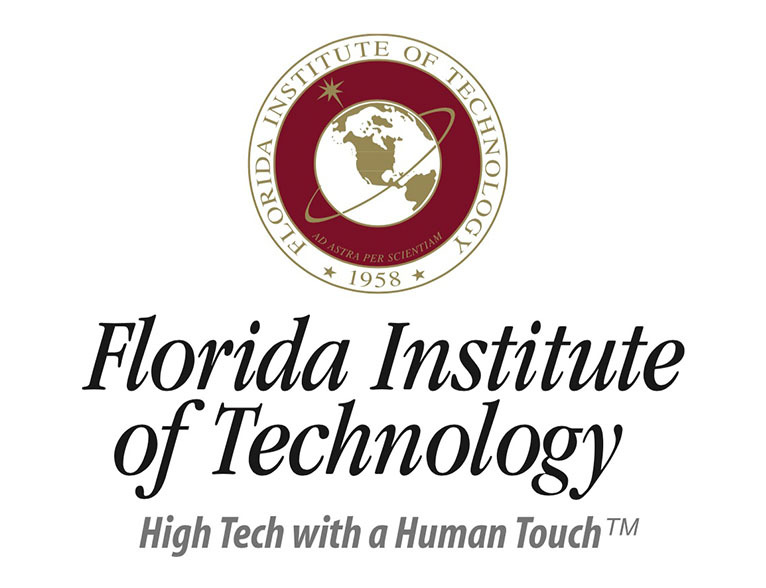 The largest college at Florida Institute of Technology is the College of Engineering, with over 2,800 undergraduate and graduate students and more than 100 dedicated faculty members. Once again, the College of Engineering was ranked as one of America’s top technological institutions in engineering in the 2014–15 Fiske Guide to Colleges. Our mission is to educate our students in engineering theory, ethics and practice, and to expand our collective knowledge through novel research, discovery, and entrepreneurship. Engineering faculty and their students respond to research challenges from our industry partners and government agencies with rigor and passion, which ensures that our teaching and research produce relevant results that make a positive impact on the world around us. As FIT launches efforts to propagate an entrepreneurial mindset throughout its community and campus, insights and strategies used by other Universities have been a resource FIT would not have without the partnership fostered in the KEEN network.